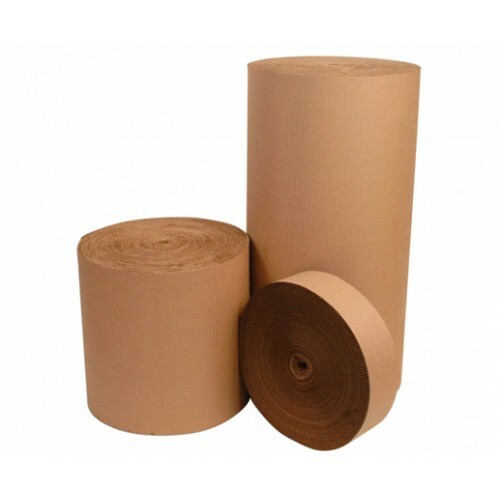 This packaging material is made from layers of heavy paper with fluted layer on top. These flutes provide protection to fragile articles against scratches, chips or breaks. It is flexible thus, conforms to any shape.